Whether you’re going to be married, already married, or just madly in love, this is the session type for you! 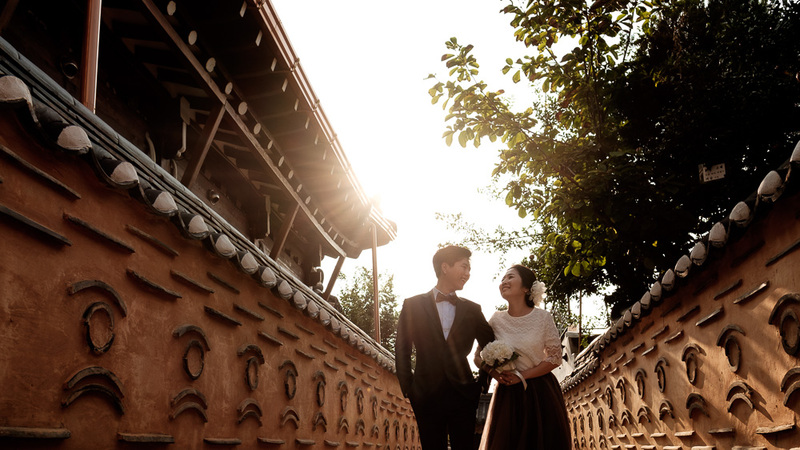 These sessions are focused on showing you and your love for one another in the beautiful scenery of Korea. This page is all about pre-wedding, post-wedding, engagement, or couple photography. I have separate pages for weddings and proposals. Check those for more information on those services. Let’s get started! Before we get too deep into planning, I always love to hear your story. It helps inform me on what sort of locations might work best and who I’ll be working with. Don’t hesitate to share some fun stories with me. It will help our time together go really well. After we’ve got a date and time settled, we’ll want to find the ideal location(s) for our session. If you have something in mind, even just an idea of style, let me know! Not sure? Take a look at my archives and also my location guide to give you some ideas. I can recommend locations that pair well together if you’d like to do more than one location style for your session. If you’re in Korea long terms, we can get together for a coffee to talk all of this through at your convenience. For overseas bookings, email or skype will likely work better! This is the time when we can hash out all the details before I start planning out your session, so ask any questions or make any special requests now! On the day, try to arrive a little early. Maybe even get yourself a cup of coffee close to our first location and relax before the session. You’ll feel better for it and won’t have to worry about being late. Seoul’s traffic can be horrendous, so keep that in mind if you’re planning to drive or take a taxi. During our session, we’ll mix it up with close up shots, wide shots, and lots of chances for you to show affection. If you’re planning on changing locations or outfits during the session, we’ll allocate a few minutes for these as well. But otherwise, we’ll try to get the most out of our short time together. I always recommend bringing along something to keep your energy levels up during the shoot. Sweets are always good for getting a quick energy fix between shots. Don’t forget to bring water either. You’ll look your best if you’re feeling good. On a two-hour session, it’s not unusual for me to make a thousand pictures or more. So, it can take a little time to go through them. Most of my sessions are delivered within two weeks, but I’ll let you know if it might take a little longer. If you’d like to be a part of the selection process, let me know and I’ll make a gallery of images for you to select from. However, most couples prefer to be hands-off during this process and let me pick the images for them. Once they’re ready, you’ll receive a Dropbox link to your photos with both high-resolution printable files and web-resolution files ready for your social media. I offer three basic session types ranging from two to four hours. These are all on-location photo shoots, not studio sessions. All sessions are tailored to the couple, and are available to be customised by you. I include basic retouching and delivery of the selected files with all of my sessions. Please inquire using my contact form or over the phone at +82-10-4453-0524 for availability and to get more details.